Having an action plan — you might call it a Roadmap, Critical Path, New Business Plan or Marketing Plan — in place for the months and potentially years ahead is crucial for your business’s success. But so too is having the flexibility and ability to change it, if and when necessary. Test and learn is a marketing approach that was first developed by industries such as retail banking and was later adopted by digital agencies in particular. Test and learn sets out to consider impact on different audiences and to assess what components actually work best. However, my personal view is that too few design agencies use test and learn for their own marketing and business development processes, yet it is a vital component to the business development process. The agility it requires can help you quickly change focus from one area to another to gain more leads and results in the short-term. It can also help you solve problems such as an assumptive, long-term focus on something that isn’t working for whatever internal or external reasons… economic, marketplace, competitive context or propositional. It can help you become strong in new areas and to develop holistically. Let’s consider your Roadmap (or whatever you call your planning toolkit), what does it include? Presumably; business development (including existing and lapsed clients and contacts); events to attend or speak at; awards you’d like to enter or earmark for the future; PR; future marketing tools. You’re literally treading water while you attempt to catch up, or even worse are being dragged backwards. This scenario can be very de-motivating and be a cause of finger pointing from board level right through the agency. It’s come about because you’ve not thought through your timeline practically. Not only are things over-crammed from a timeline perspective but also in terms of content. Whether this is due to the multiple revenue streams you want to maximise at the same time, or the amount of opportunities you think you can handle, the tool you have created has become the undoer. From bridges to personal survival strategies, rigidity is rarely a good thing in life, and this includes business development. If things are rigid you can’t test and learn and this means fewer opportunities for improvement and success. It’s time to un-cram, relieve the blockage and build in some flexibility. 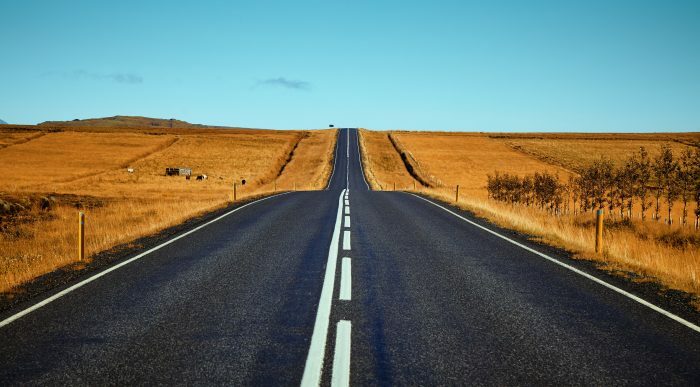 Your Roadmap’s content and activity needs to be targeted and regular but instead of assessing it every quarter, six months or annually, try sitting down with your marketing/business development team or agency every few weeks to focus on how your tactics are gaining traction or not as the case may be. This is not a review of the level of opportunities, or conversion in itself (that’s a sales meeting to feed in at board level), but a specific consideration of take-up and impact of the campaign/s, as well as activities you are engaged in with your target audience/s. It is a meeting of minds to uncover, refine and adapt. This regularity will allow you to be adaptive and agile. The important thing to remember is that any Roadmap or Plan is a tool, not a Bible. Own it, change it, re-write it, scribble over it, without shame or regret. Use it, don’t let it use you.